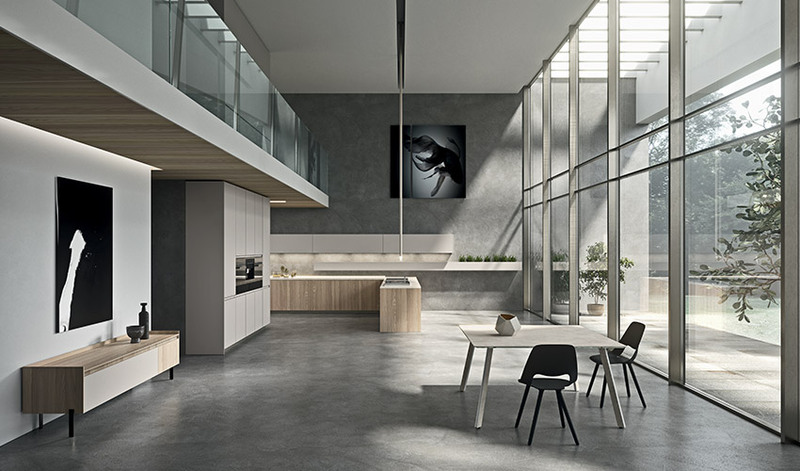 Not a kitchen model but an infinite number of solutions starting from a single program able to satisfy every design need. 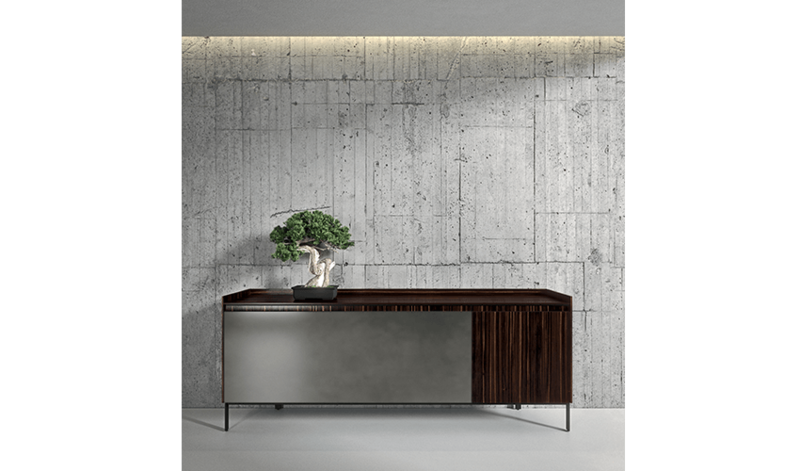 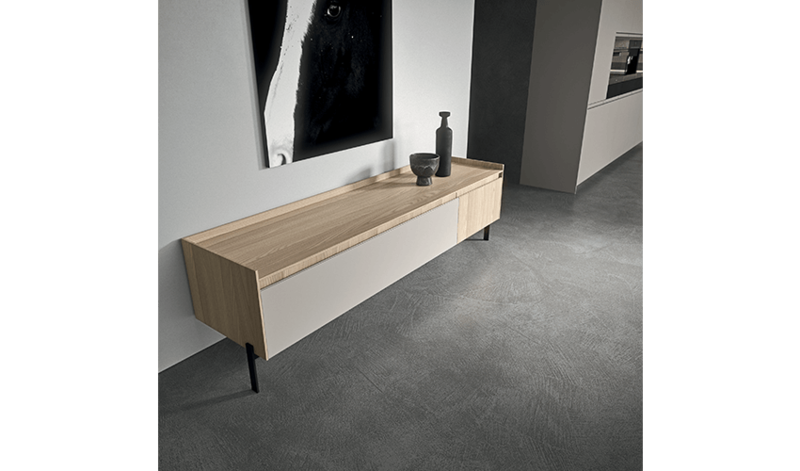 It is AK_05 by Arrital, which evolves its nature and becomes a reference model for tailor-made projects. 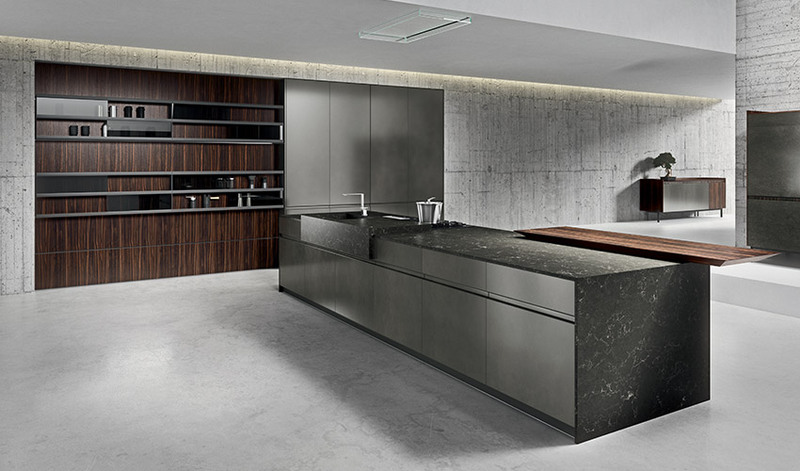 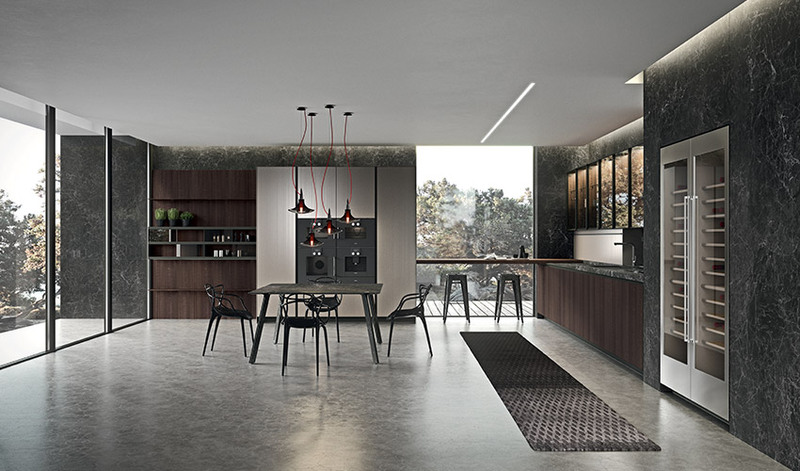 An extremely flexible and customizable kitchen system able to accept the challenges of the finishes and above all the compositional freedom of modularity and accessories. 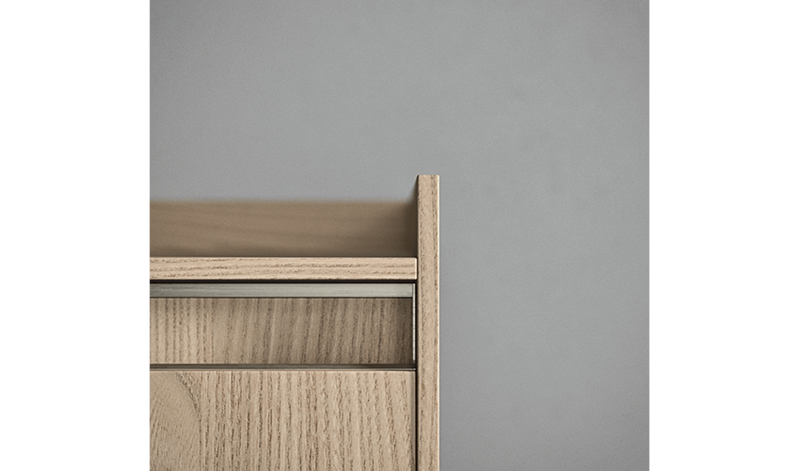 Five different solutions, through a range of selected materials, give rise to different aesthetic and tactile impacts. 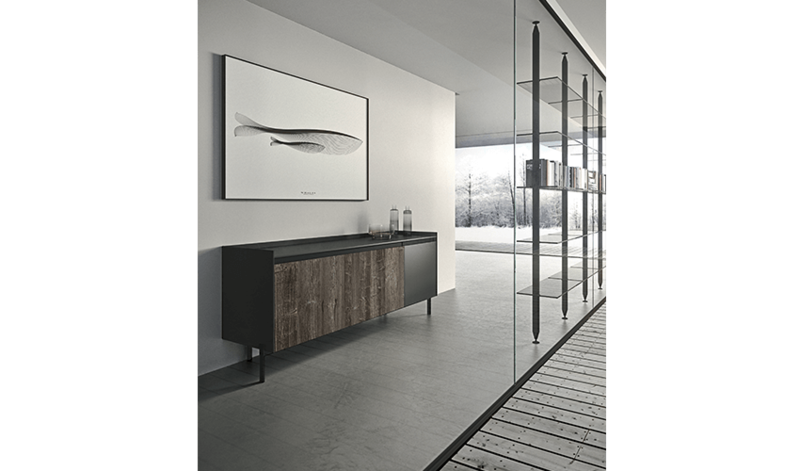 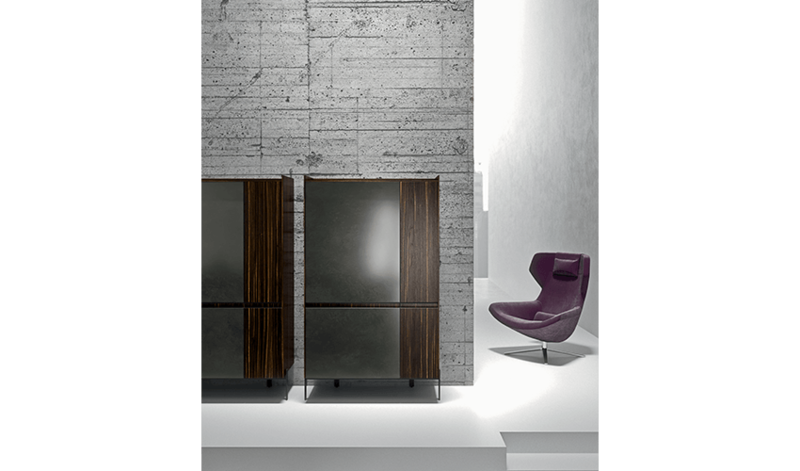 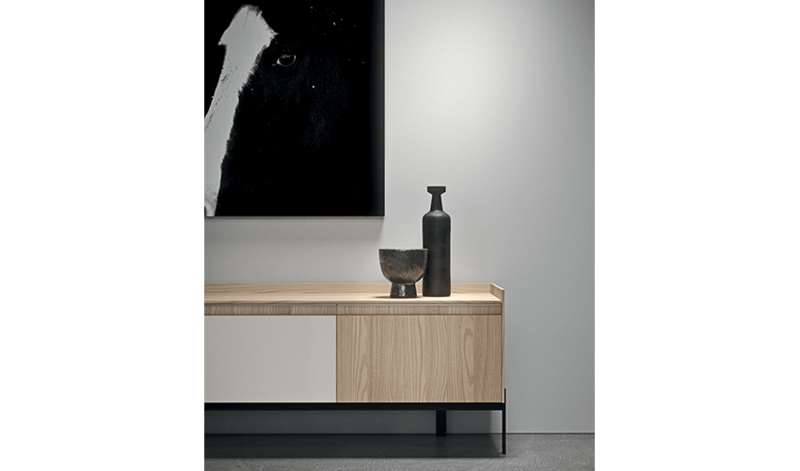 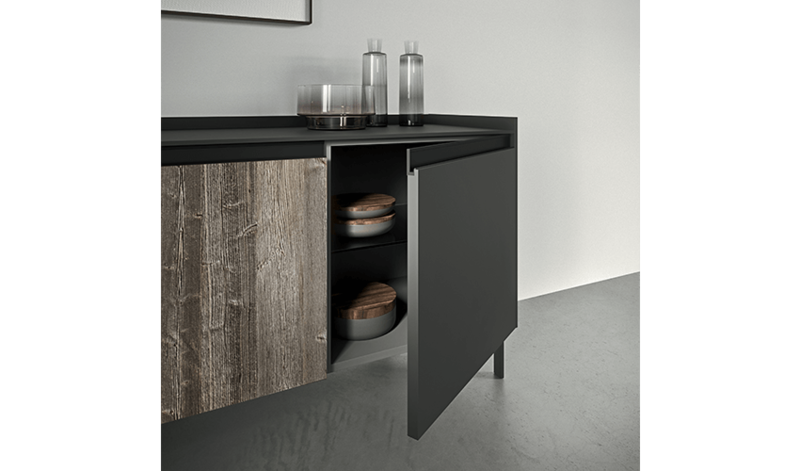 Doors with a thickness of 26 mm in several finishes: precious woods such as Ebony, Olive, Eucalyptus, or Fir recovered from mountain farms; the numerous nuances of the oxidised lacquers or the glossy and matte lacquers, but also the latest generation of lacquers with the Soft Touch effect. 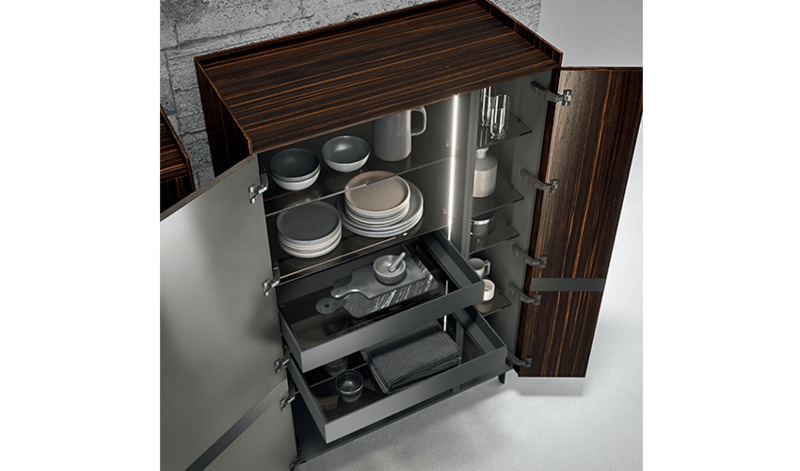 In addition to that, new functional solutions including the new, useful, and capacious corner pantry cabinets, and a new line of internal equipment that optimize the storage spaces.